There’s an easy answer to the current IT skills shortage: more women in tech. According to the U.S. Department of Labor, less than 25% of professionals in information systems management are female, yet women comprise more than half the overall workforce. Cloud Girls is a vendor-neutral, not-for-profit community of female technology advocates. We’re dedicated to educating each other, our organizations and customers about the vast and dynamic cloud ecosystem. By exploring emerging market and technical trends, advocating best practices and building community, we’re fostering female thought leaders in next-generation technology. 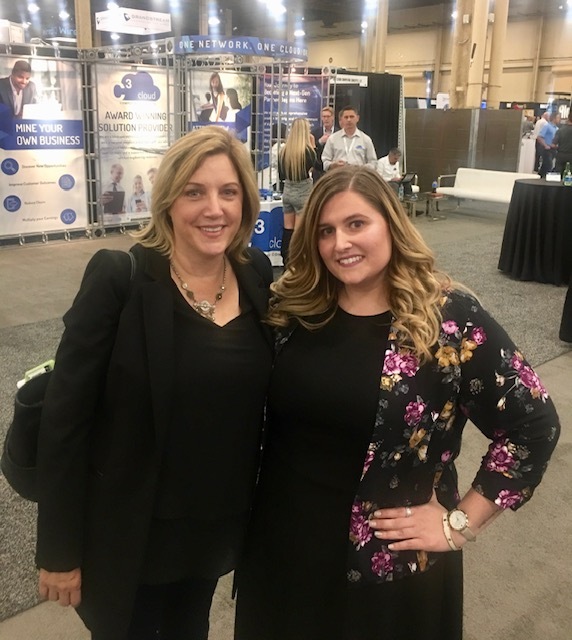 This week, Alexa Sorice was named a Rising Star by Cloud Girls and the Alliance of Channel Women at the Channel Partners Conference & Expo thanks to her accomplishments and her support of other women in technology. This award was created to honor women in the telecom and IT channel who have shown leadership and innovation in the emerging cloud space as well as to inspire more women to step forward and follow their example. Candidates can be women in sales, marketing or engineering roles at a channel partner organization — agent, VAR or MSP. Not wanting to go back to school to get a degree in computer science, Sorice opted for a role in sales that leveraged her business and psychology training. Now, she’s eager to encourage other women as they build their own careers in tech. This year at BraveIT, we’ll be hosting an exclusive pre-event called “Women Defying Gravity,” a peer-to-peer networking breakfast in the Intrepid’s Space Shuttle Pavilion and unique AR experience (powered by Microsoft) – which celebrates the women who’ve made critical contributions to the US space program. Founded in 2011, Cloud Girls is vendor-neutral, not-for-profit community of female technology advocates dedicated to educating themselves, their organizations and customers about the vast and dynamic cloud ecosystem. By exploring emerging market and technical trends, advocating best practices and building community, Cloud Girls is fostering female thought leaders in next-generation technology. For more information, visit www.cloudgirls.org. Founded in 2010, the Alliance of Channel Women is a not-for-profit organization of women in the indirect sales channel of the telecom and IT industry. 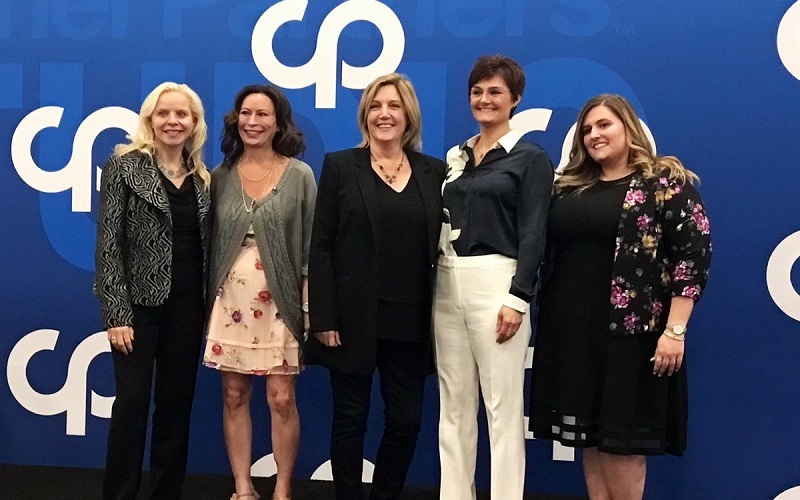 The Alliance of Channel Women brings us together to empower and advance women’s careers and leadership roles in the technology channel through education, community, advocacy and opportunities for personal growth. To learn more and to become a member, please visit www.allianceofchannelwomen.org.